Welcome to Berlinica Blog, the blog about the new publishing company that brings books, movies, and music from Berlin to America. Berlin, Mon Amour - A tour de force of sensuality and elegance will take you through 1920s Berlin, the Ghetto of Warsaw and the lonesome alleys of 1950s Paris. 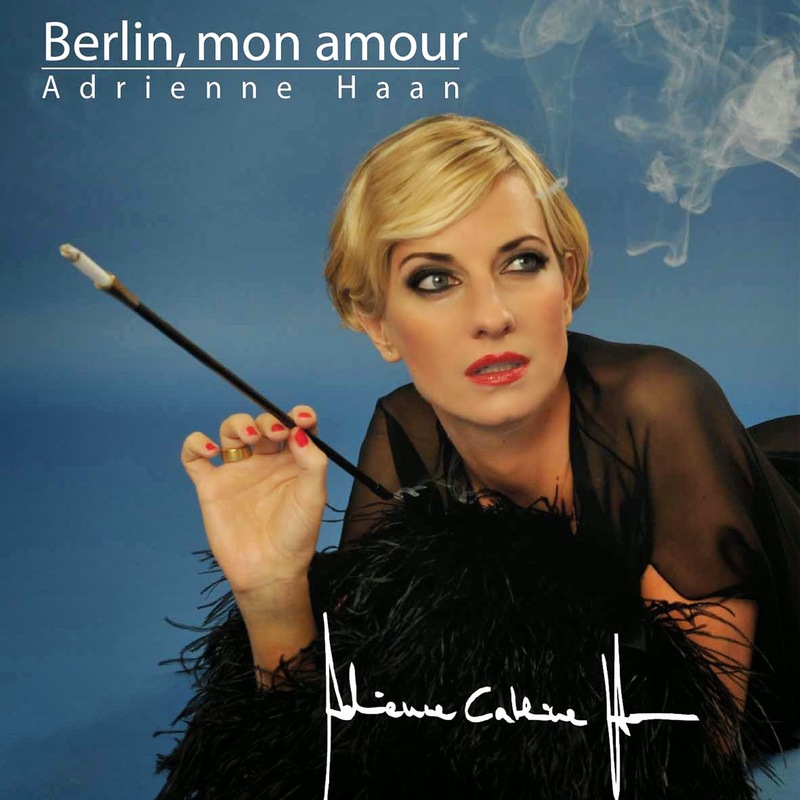 Adrienne Haan is a German singer, known for her historically accurate and deeply emotional Night Club Acts sung in English, German, Yiddish and French. She has performed throughout Europe earning acclaimed reviews from some of the Continent‘s most esteemed newspapers. Her long-time accompanist and arranger, Richard Danley will be on piano. Berlinica is a New York-based multimedia publisher. Berlinica brings books, ebooks, movies on DVD, and CD music from Berlin to America, in English. Berlinica offers fiction; contemporary titles as well as classics from Mark Twain and Kurt Tucholsky, biographies, history and guide books, and a Berlin cookbook. We also sell Berlin-themed T-shirts, mugs, jewelry, and many more items at Cafepress and Zazzle. Hallo Welt! - Willkommen zur deutschen Version von WordPress. Dies ist der erste Beitrag. Du kannst ihn bearbeiten oder löschen. Und dann starte mit dem Schreiben! Copyright by Berlinica Publishing LLC. All Rights Reserved. Awesome Inc. theme. Powered by Blogger.